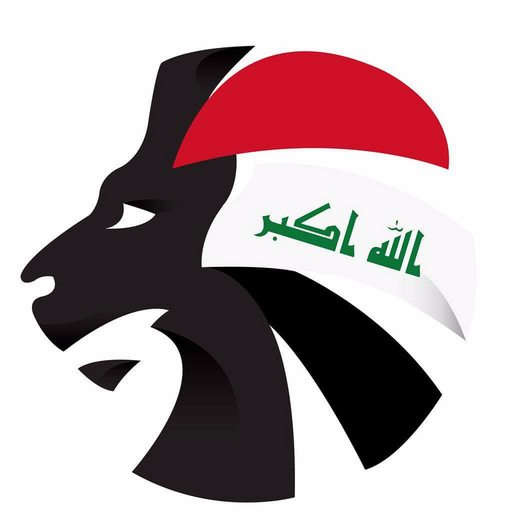 The Ministry of Youth and Sports today (Monday) announced the list of names that will represent the Iraqi team when they take on a World XI next month. Preparation for the legends match, which is due to take place in Basra, is already in full flow with footballing greats Edgar Davids, Michael Salgado and Hernan Crespo visiting the country over the summer. 2007 Asian Cup winning coach Jorvan Vieira will be in the dugout for this highly anticipated spectacle, with Basra boy Qusay Munir set to wear the armband. Who else can’t wait for this one?